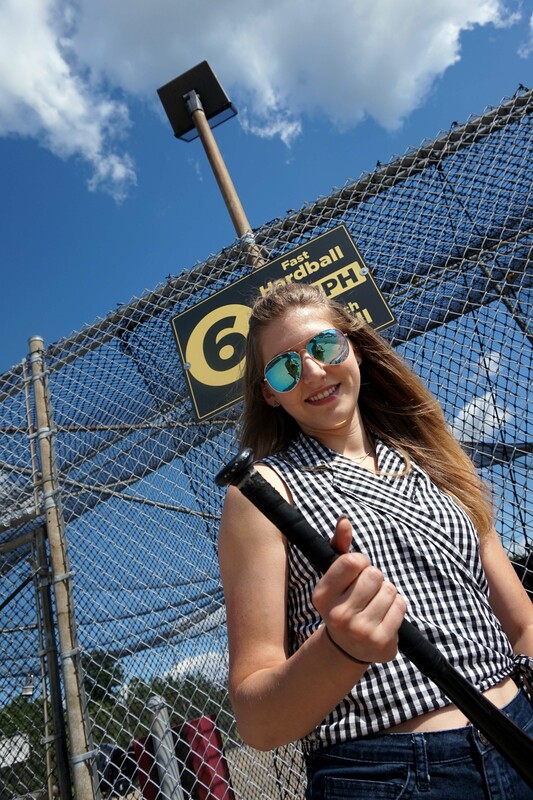 A night at the batting cages. 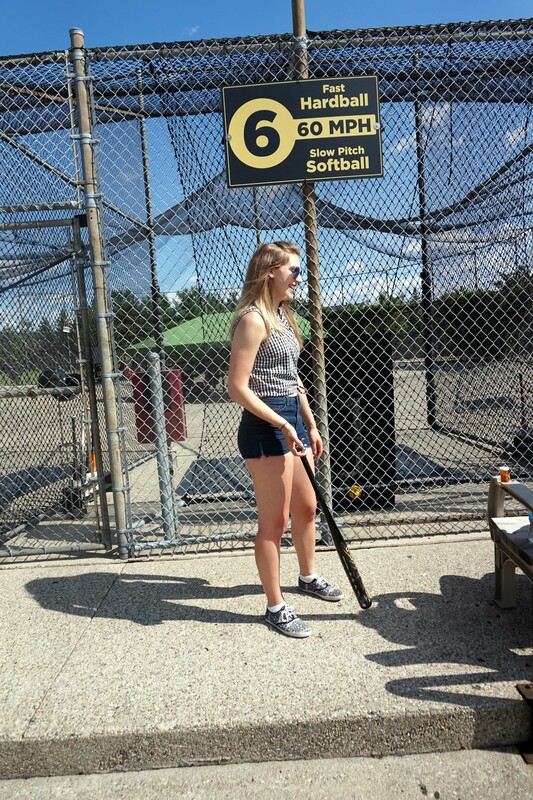 This leisure outfit was perfect for my first batting cage experience. 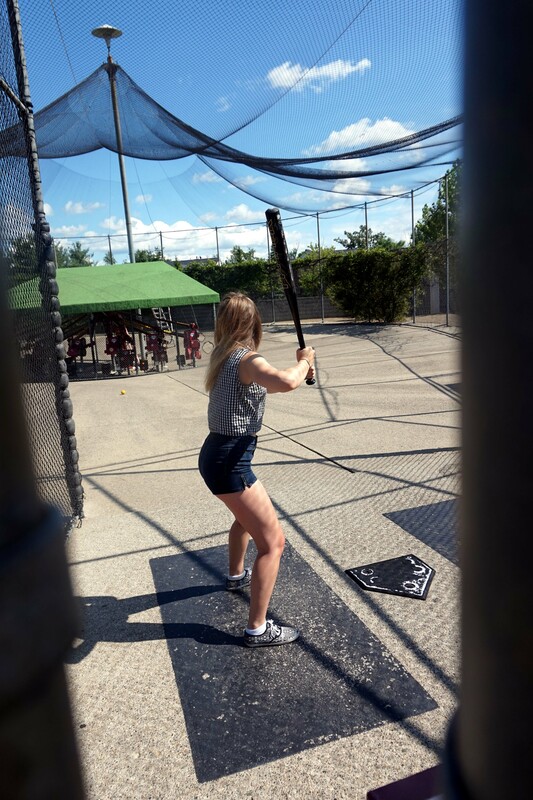 Although I played softball for 6 years before I was 12 , I had never experienced a batting cage. I knew it was going to be hot so I wore this gingham wrap top from my mothers closet. It was a perfect match for my high waisted shorts and printed sneakers. Gingham has been a very popular print this past spring and summer. It felt like a gold mine when I snatched this shirt up. Below I have selected a few gingham tops that could make your next sporty chic outfit! ← Offensive Fashion? Stroller Ads featuring Too Much Skin, Harness Accessories, and Birkin Bags No More?